When most people think about motorcyclists, there’s a stereotype. A Harley-riding, tough-looking guy often comes to mind. You know the type: the middle-aged dude who wears leather and patches, is always bending the helmet laws (or doesn’t wear one at all! ), and is most often found riding off into the sunset—alone. If you’re thinking about getting into motorcycles, but don’t see yourself in that stereotype, I want to reassure you. I’ve dedicated my whole life to the motorcycle industry and—trust me—I don’t fit into that type, either. Despite public perception, the motorcycle industry has changed a lot lately, and I think it’s time we evolve our thinking. Most people I know in the motorcycle industry are more like this: we ride whatever makes us feel good, we help other riders when they need it, and we dedicate a lot of our time to supporting those in need outside of our community. It’s a more inclusive environment than ever before. I’ve been a part of the motorcycle industry since I was a kid, and I know firsthand that it wasn’t always this way. We were very distinct—Harley riders over here, Ducatis over there, and racers and sport bike riders in another world entirely. And then came the café racer renaissance. For those of you who don’t know what café racers are, the trend started back in the 1960s in the UK, where riders ripped around from café to café on stripped-down British bikes. Admittedly, they weren’t known to be the nicest bunch, either. But when the café racer aesthetic reemerged in a big way about five years ago, the community focused more on the shared values of innovation, heritage, and quality. The resurgence of what was always at the core of the café racer spirit brought with it a revival in the custom bike scene, and it has extended to every facet of the motorcycle community. 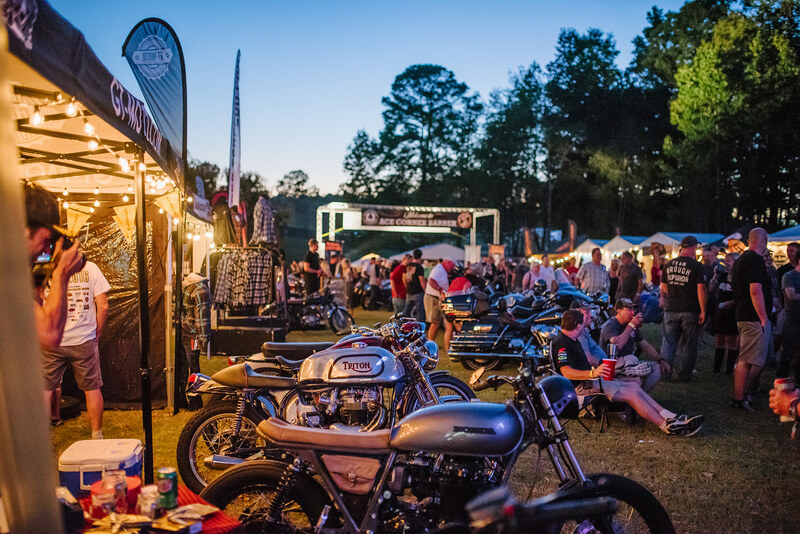 Not only are older riders dusting off their vintage builds and taking trips down memory lane, but the younger generations are actively participating in this rebirth, resurrecting the beauty and craft of the motorcycles of an earlier generation. 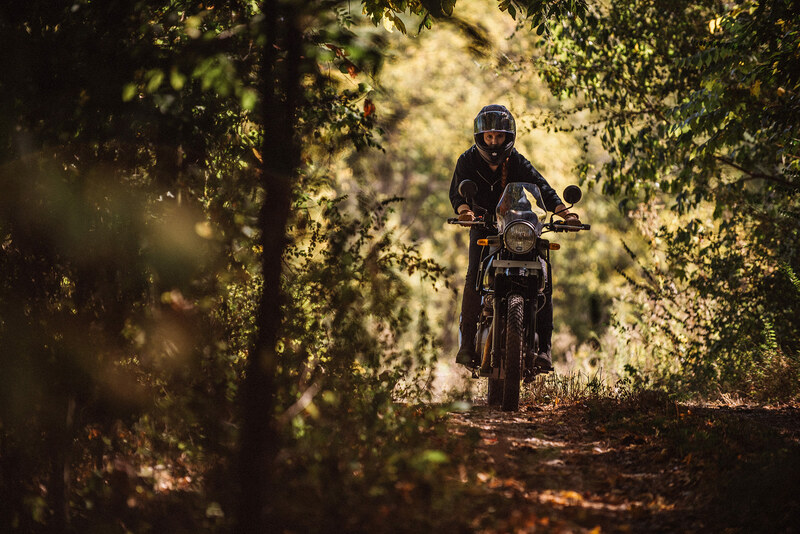 Along the same time that the café racer scene began to reignite the community’s passion for custom bikes, the internet started to really come into its own as a resource for riders and builders alike. We reached a point where most everything you can do to a 500cc carbureted Honda has been done before—and you can probably find a YouTube video showing you how. This digitally connected world, combined with the café racer’s commitment to preserving the heritage of the aesthetic, has created a much more open community. Not to mention, the internet has allowed the aesthetic of the café racer and the values it represents to become a national phenomenon. It doesn’t matter if you don’t speak the same language—the passion for the café racer community transcends all borders. 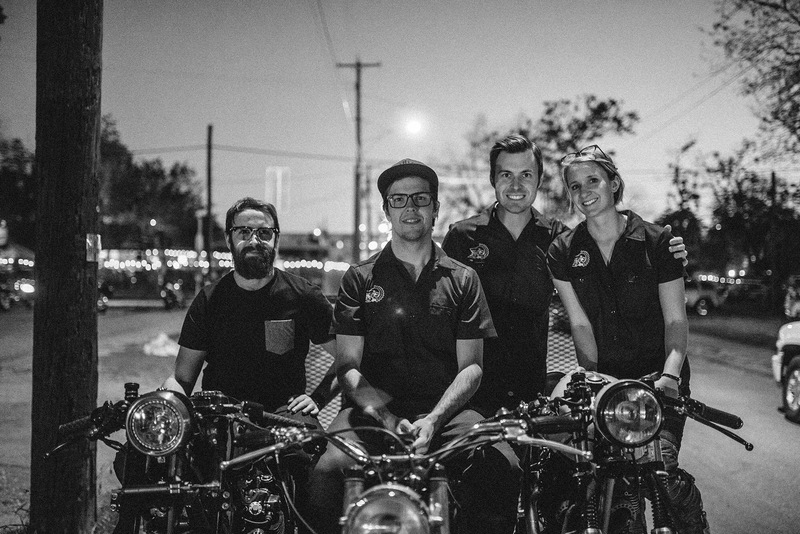 All over the world, thousands of café racer enthusiasts share ideas and learn and grow together in an inclusive, helpful and loyal environment. And whenever another rider is broken down on the side of the road, we (the café racer devotee) are always willing to lend a helping hand. Because who knows—next time, it might be us! Arguably the most valuable change as a result of the café racer rebirth is their work to provide purpose within the communities they ride. When café racers first started coming back into style, builders created custom bikes to raffle off for a charity or a good cause. I should know—I’ve done it three times. From there, charity participation in the motorcycle industry took off. The Distinguished Gentleman’s Ride, founded in 2012, brings together British and vintage bikes to raise money for Prostate Cancer research. The Rockers vs. Mods event in Dallas also raffles off a bike every year for a different charity. Charity has become a core component of motorcycle events. Even the long-standing Sturgis rally, now in its 77th year, promotes a charity ride in addition to their event. I’m honored to be part of this growing, vibrant community—this moto-family. If there was ever a time to learn to ride, this is it. Whichever motorcycle you choose to ride, whatever style you choose to build, I’m certain you’ll find community and support from dozens of others who are passionate about motorcycling just like you. GT-Moto was inspired by Sofi Tsingos' father, George. It began in a two-car garage packed with motorcycle and hot rod parts. Now, with ingenuity and high-quality materials, Sofi hand-builds motorcycles and works to promote a positive, all-inclusive motorsports culture.